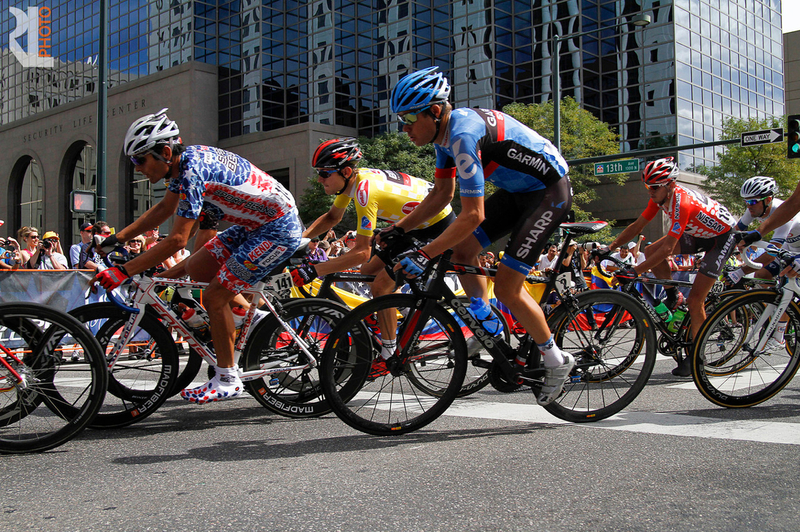 From August 18-24, 2014, sixteen professional cycling teams from six countries will gather to race over the Rocky Mountains of Colorado. 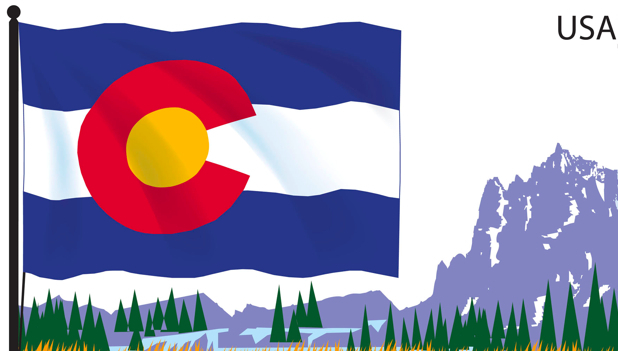 The race begins in Aspen (Monday) and finishes in Denver (Sunday). 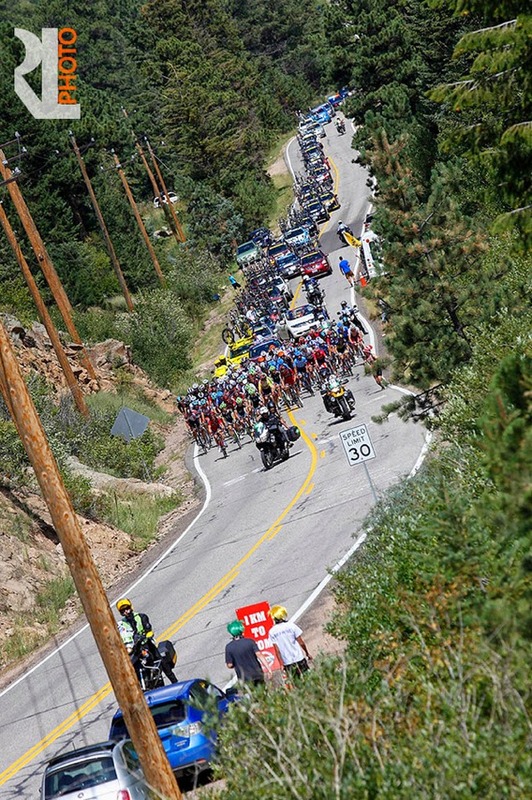 Please come see some of the best professional cycling teams in the world compete on the magnificent roads of Colorado. 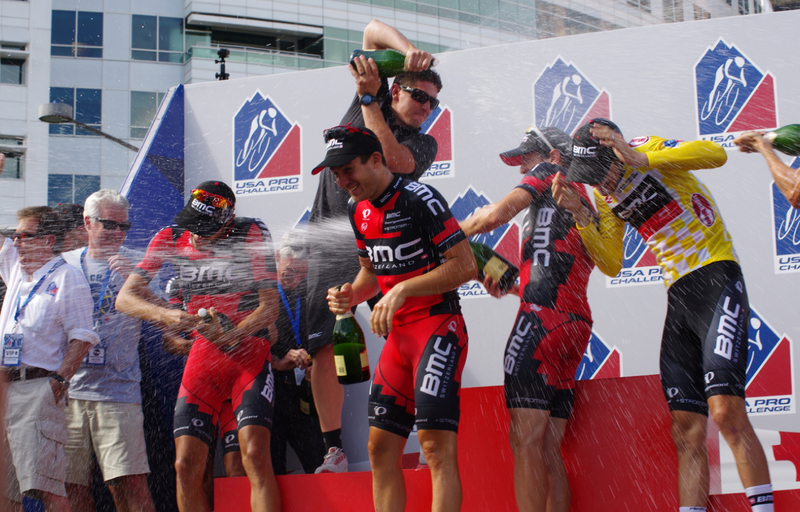 Which five teams have participated in every edition of the USA Pro Challenge since the inagural race in 2011? Answer: BMC Racing Team, Team Garmin-Sharp, Cannondale Pro Cycling (formerly Liquigas-Cannondale), Team Novo Nordisk (formerly Team Type 1) and UnitedHealthcare Pro Cycling Team. 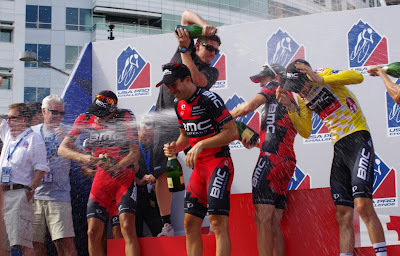 Tejay van Garderen is currently 5th overall racing in the Tour de France. After he rolls into Paris, one week from now, hopefully (!) he will return to his home in Aspen, Colorado to take place in one of the biggest professional cycling races in America. The team rosters will be announced 6-10 days before the race start.